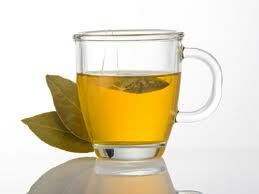 Green tea is known for having many health benefits to those who drink it, but you may not know that green tea may also strengthen your teeth! 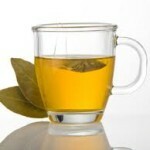 Check out this article that discusses the possible dental benefits to drinking green tea. If it’s time for you next dental cleaning, give the Beautiful Smiles team a call to set up an appointment.